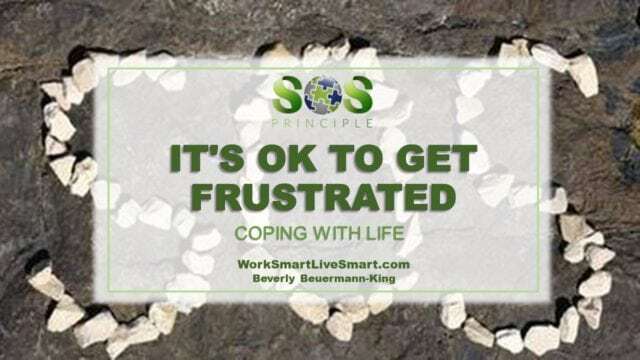 Coping With Life: It's OK To Get Frustrated - Work Smart. Live Smart. I had a family member ask me if I take my own stress advice. My reply was, “Yes, and could you imagine what I would be like if I didn’t!” I learned that it’s ok to get frustrated. Some days when things are so hectic that I forget where I am suppose to be or I leave important notes and items back at my office. I struggle daily with trying not to be a perfectionist. Sometimes my total focus is on family issues and I haven’t tackled any of the jobs on my desk. Other times when I am so pressured to meet a deadline, that even saying good night to my family seems too much of a distraction. I am lucky though. I have found a career and a lifestyle that for the most part, work together. There are habits and strategies that I use to keep me and my family organized and to maintain my health. I go to my karate class and challenge my body to remember what it was like to be flexible. My afternoon nap as it allows me to recoup from my working day and gear up for my evenings spent teaching karate. I have a passion for wellness, but it is not obsessive. Watching everything that I eat isn’t my style. I love my treats, but I try to maintain some semblance of control over them. I’m not into running marathons, but you may find me walking my dog down our gravel road in the country. I’m not into doing yoga, but I might some day. I know that my frustration level has been reached when I am arguing more with my sons or dreaming more of going on a vacation all alone, but over time I’ve learned that it’s ok to get frustrated. 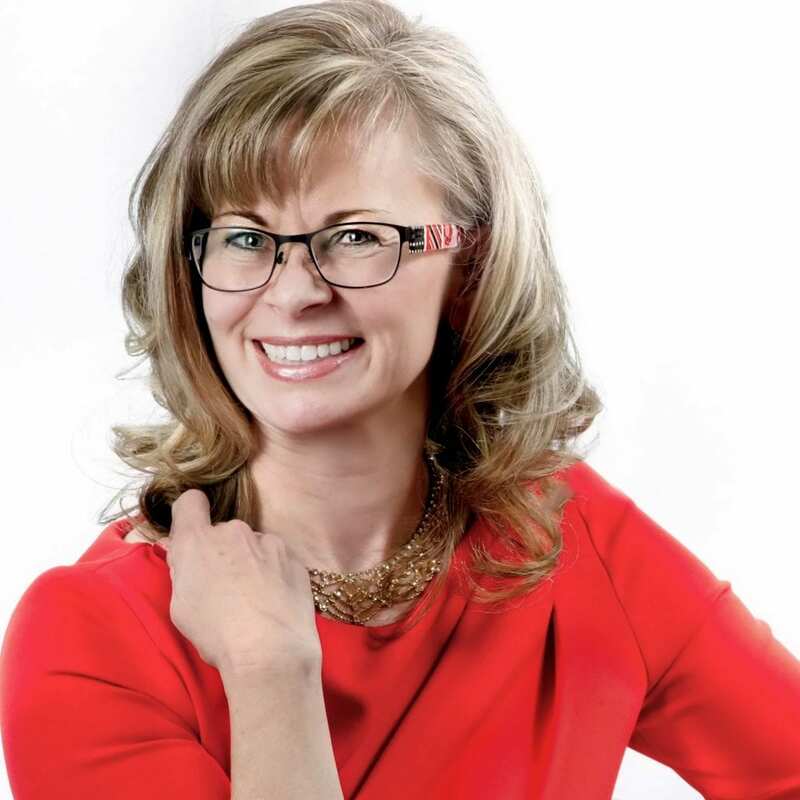 Finding the right balance is important for ourselves and for our organizations. Life is busy and often we are pulled in many directions. Balance is not about equality in all areas of life. It is about making choices and living in a way in which you feel motivated and satisfied with the way your life is going.